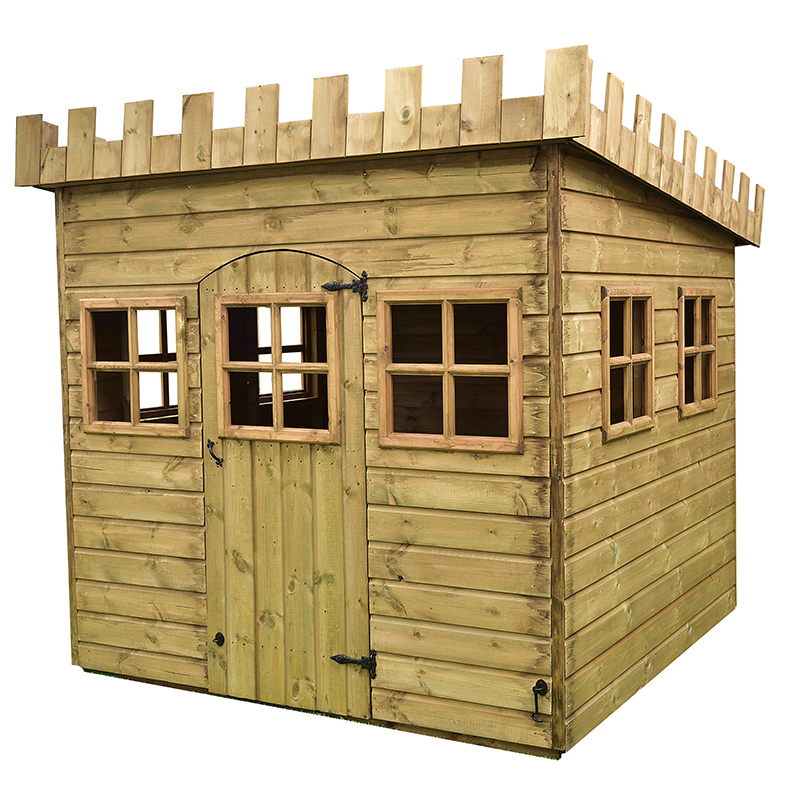 Children can man and defend their own little fortress as they embark in imaginative play with their friends. 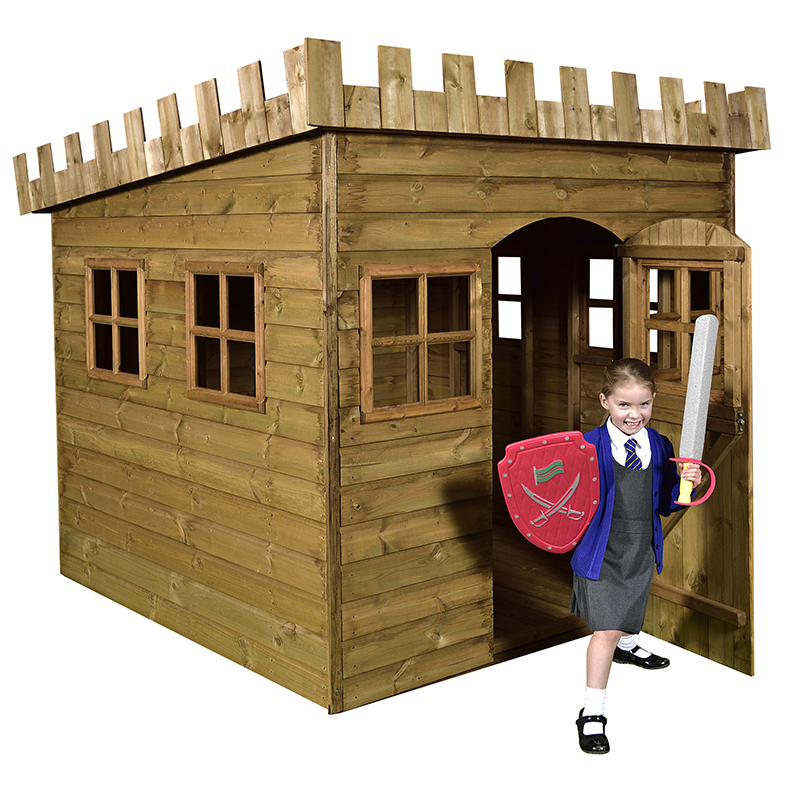 Little kings, queens, knights and maidens will enjoy hours of fun as they play in their own fantasy kingdom. All edgesrounded for safety. Safety glass windows. 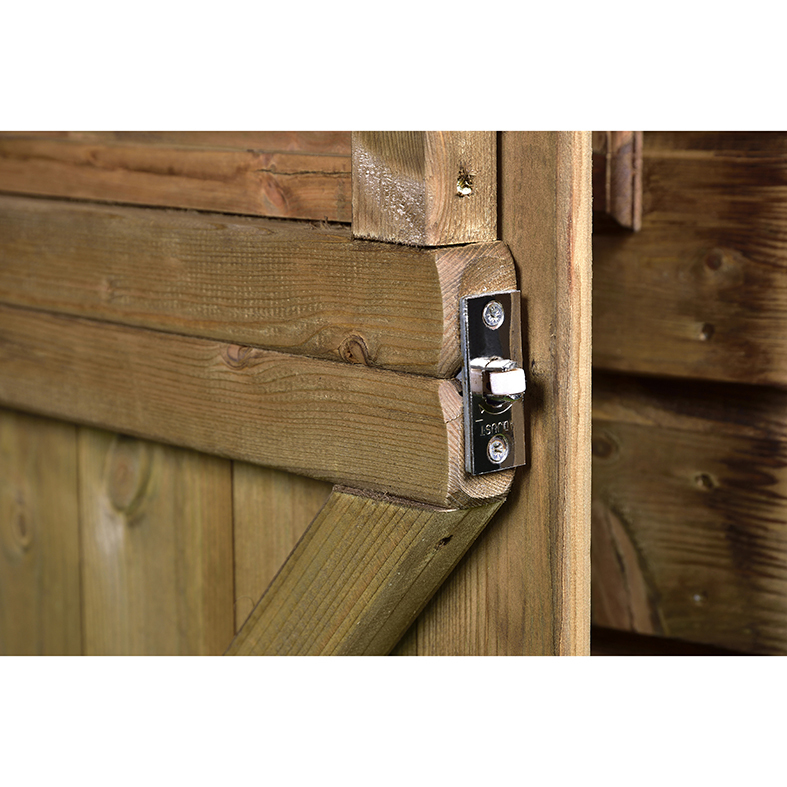 Doors fitted with anti-trap strip to prevent finger injury. 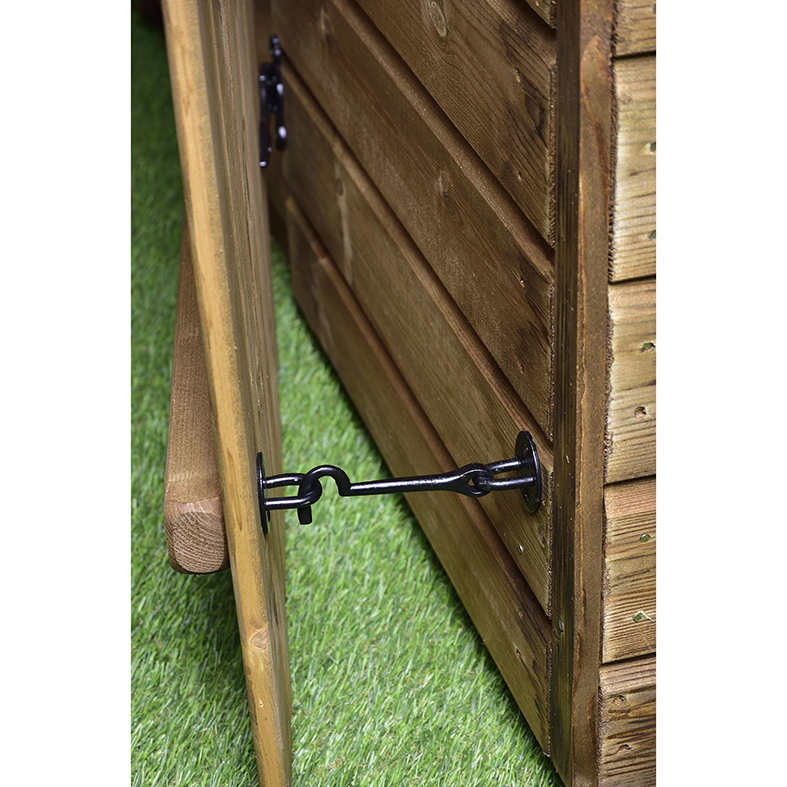 Assembled or delivery only option.